Whether you’re communicating a general safety message, leading a safety meeting or safety talk, or conducting safety-culture training, one of the best ways to reinforce your message is to use a prop or other visual aid. In fact, it can mean the difference between your audience retaining only 5% of your message, or up to 80% of your message! 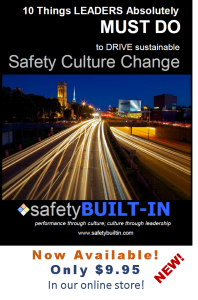 In the past several articles we’ve been looking at ways to build, lead, and enhance our leadership presence to influence safety-culture development while communicating a safety message in better ways. Here’s yet another tip to enhance that communication. It’s well known that the use of a prop or other visual aid can help you better engage people in safety communication, but just how drastic is its impact on comprehension and retention? As it turns out, the impact is significant. If I simply tell you something, apart from using any visual aids, you’re likely to remember only about 5% of that message once you leave the meeting and are back on the job. Think about the last “death by PowerPoint” safety training or safety culture training you attended. 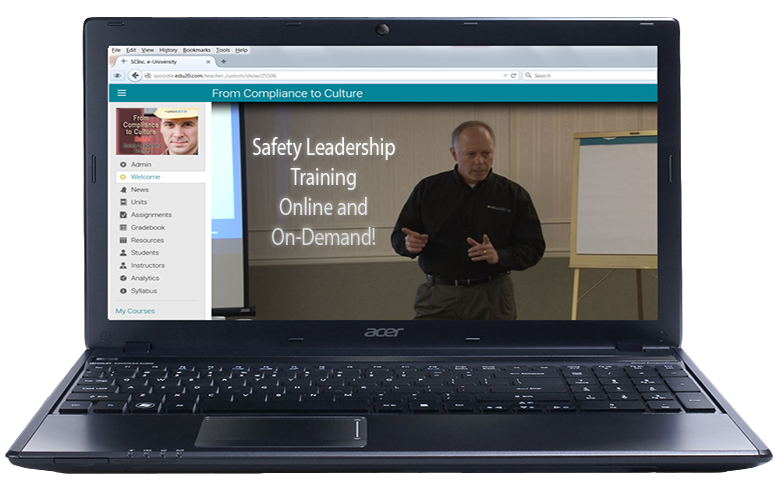 Maybe it was an online page-turner type of training where you read paragraphs of text about safety compliance. Maybe it was a live, instructor-led class where the trainer simply read the slide to you while you followed along. How much of that training do you remember now? If I tell you something while at the same time showing you a visual aid, you’re likely to remember up to 35% of that message once you leave the meeting and are back on the job. 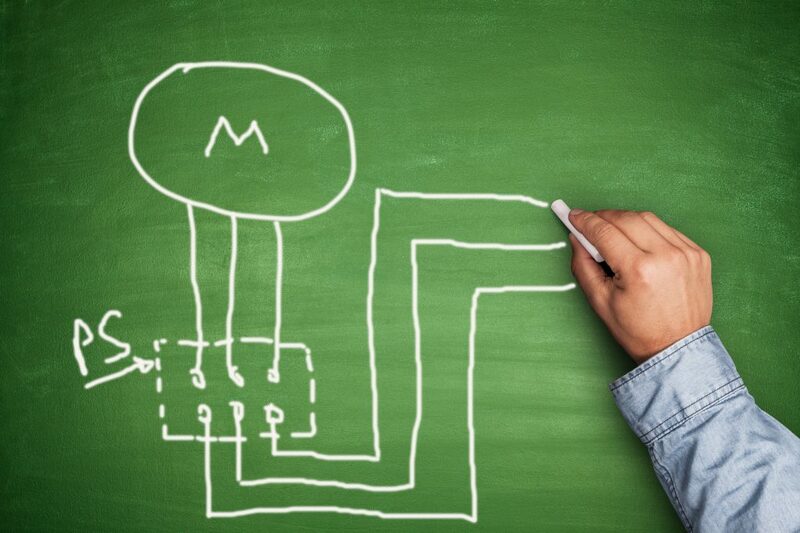 Think about the last time someone showed you a picture or a diagram to illustrate what they were explaining to you. It’s very likely you can recall many details of that message, and the reason is likely due to the visual aid you saw. Pictures, illustrations, drawings, diagrams and 3D objects provide a context (or “setting”) for the words you’re hearing, and that helps to drive that information into long-term memory. Now, if I tell you something, show it to you, and then give it to you to try out for yourself, you’ll likely remember upwards of 80% of my message. Why? Because you’re using multiple senses in the process–not just hearing, but seeing and touching as well. The more senses you can bring into the communication process, the more of my message you’ll understand and remember. Let’s say I’m trying to communicate how to tell when a safety harness is no longer serviceable. I could simply write it all out in paragraph form, throw it in a PowerPoint presentation, project it on a screen and turn around a read it to you. But if I do it that way you’ll only retain about 5% of that knowledge tomorrow (and, no, paragraphs of text on a PPT slide don’t count as a visual aid!). If, instead, I have a safety harness in my hands while verbally explaining to you how to tell whether it’s serviceable or not, and I’m actually showing you the places where it’s damaged, you’ll retain up to 35% of that knowledge tomorrow. And if I’m telling you about it safety harness serviceability, showing you the safety harness, and then handing that harness to you and asking you to tell me whether or not it’s serviceable, you’ll retain up to 80% of that knowledge. Using props and other visual aids while communicating safety adds value to your message, gets better engagement from your audience, and increases their understanding and retention of the subject. 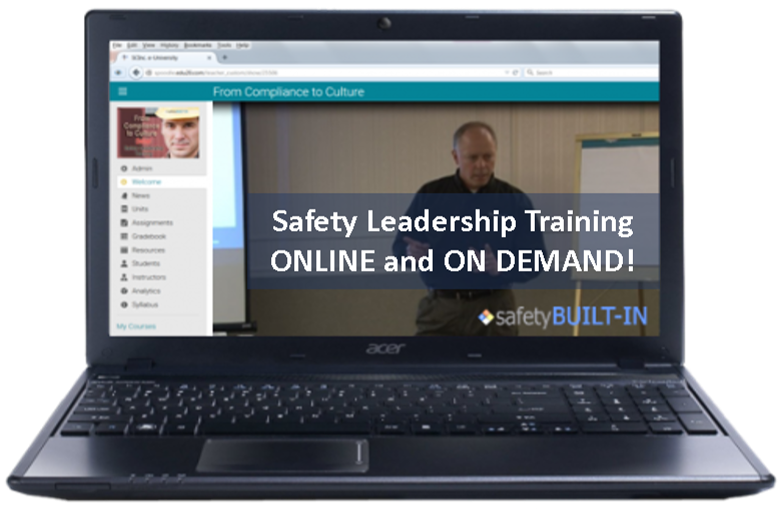 Use them freely to reinforce your message, your safety training or safety culture training, and their safety awareness.